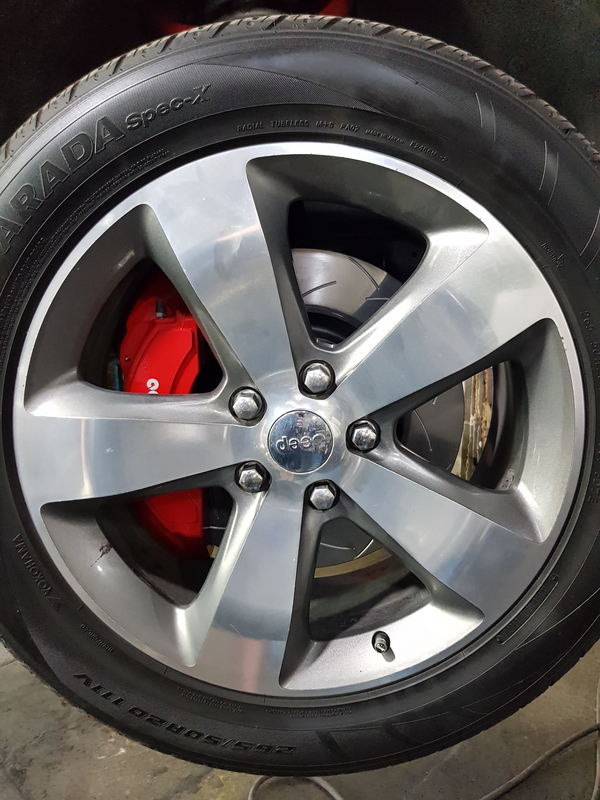 Slow down your Grand Cherokee with the same front disc brake calipers that come on the high-performance Grand Cherokee SRT8. These six-piston calipers are made by Brembo, one of the most famous names in high-performance brakes. 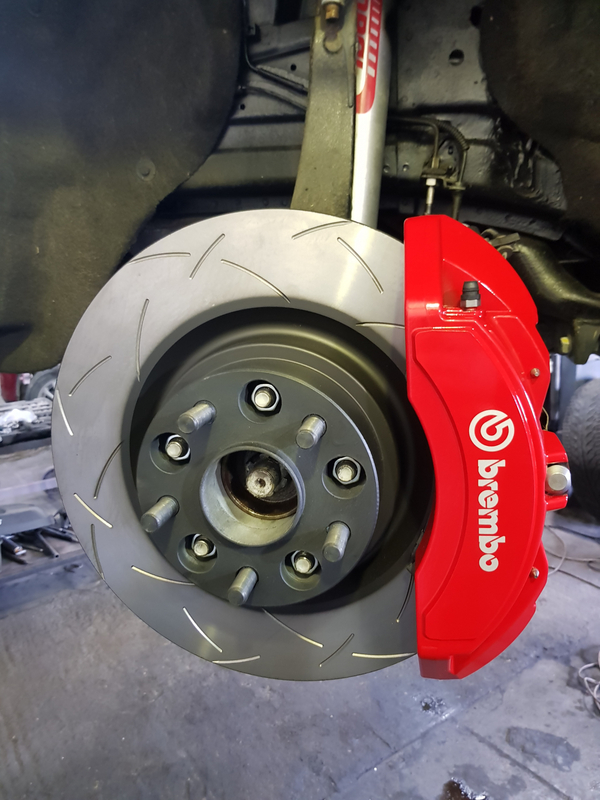 They're painted bright red to proudly make the statement that these aren't your ordinary brakes. 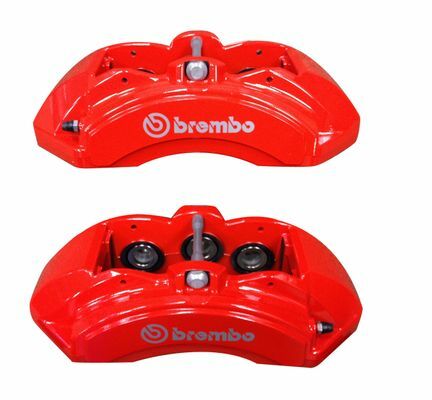 Brembo front brake calipers are sold as pairs. 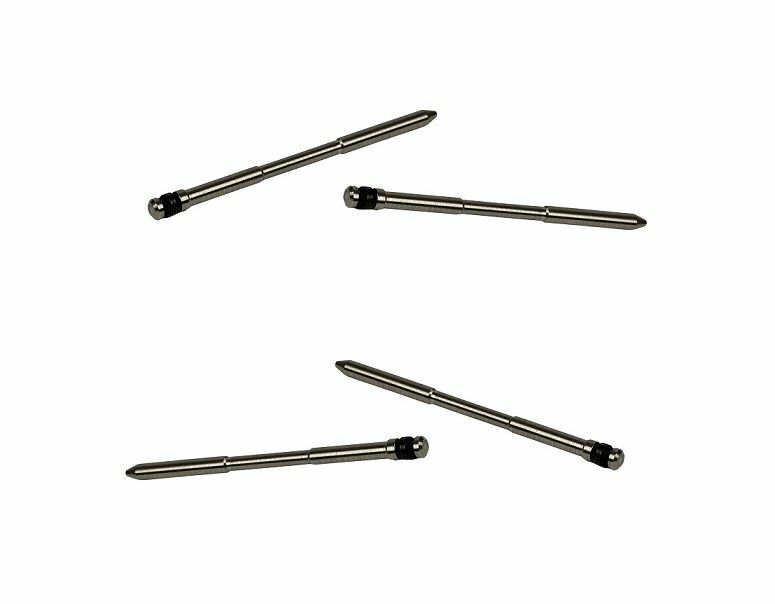 Caliper pin kits and anti-rattle clips are also available and are sold separately. 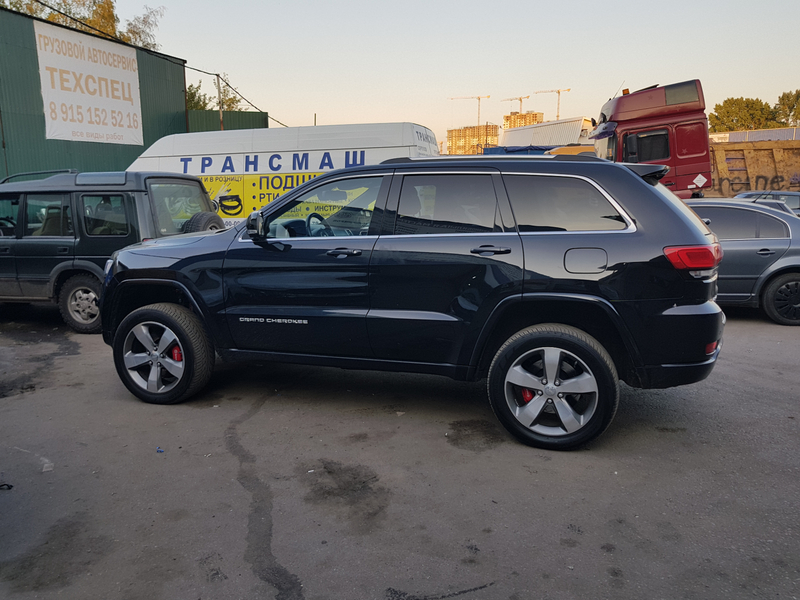 JustforJeeps.com sells the performance parts you need to get the most out of your Grand Cherokee. I made a purchase for the first time, I really liked everything, an excellent store and the best prices only in this store! 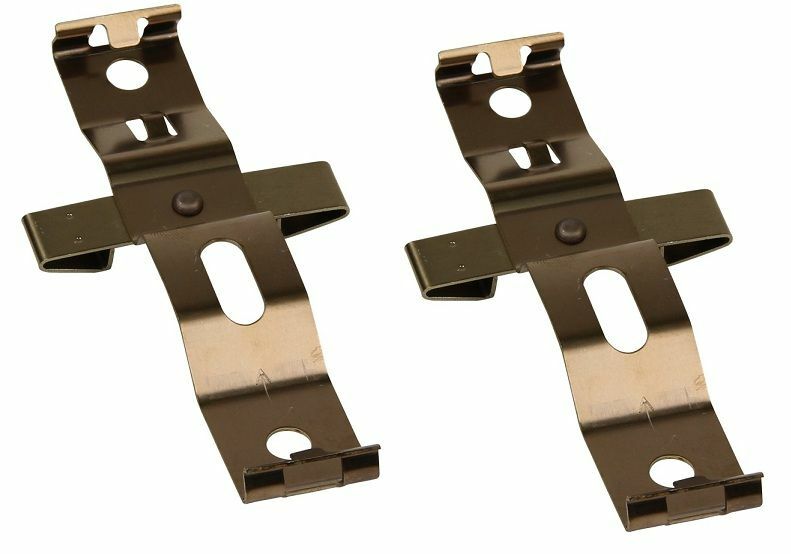 I will now buy here always the goods for the car and you recommend! Fast shipping . Thank you. With great respect, Nicholas. Item as described, great price.